It&apos;s no secret amongst my circles that Pretty in Pink is one of my all time favorite movies...Actually, pretty much any John Hughes movie lands on that list, but Pretty in Pink speaks to me not only because it&apos;s an amazing film, but the fashion and beauty lover in me really appreciates all that PINK. Bwah! What can I say? As much as I love me some edgy leather, for instance, I equally appreciate the femininity of pink. Plus, rosy cheeks and lips work best with my skin tone. So, there&apos;s that. Haha! 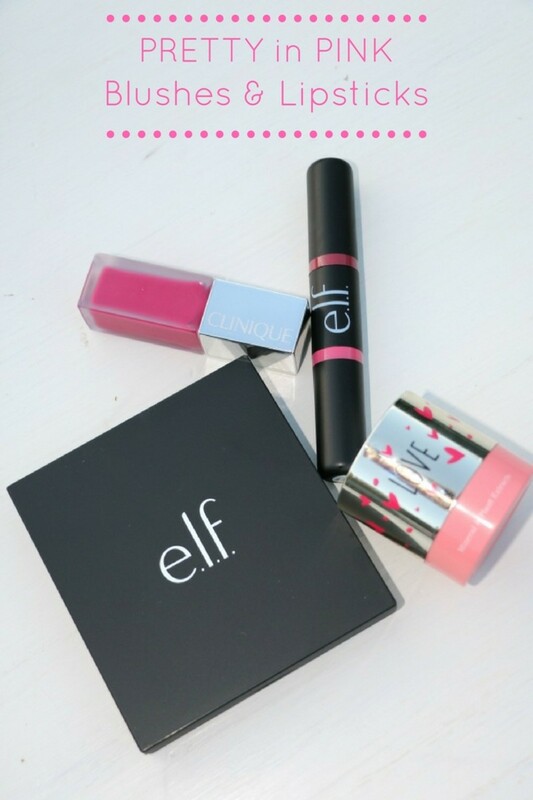 Being that I&apos;m sure I&apos;m not the only pink aficionado out there, I thought I would round up a few of my favorite new pink blushes and lipsticks. They&apos;re perfect for spring! 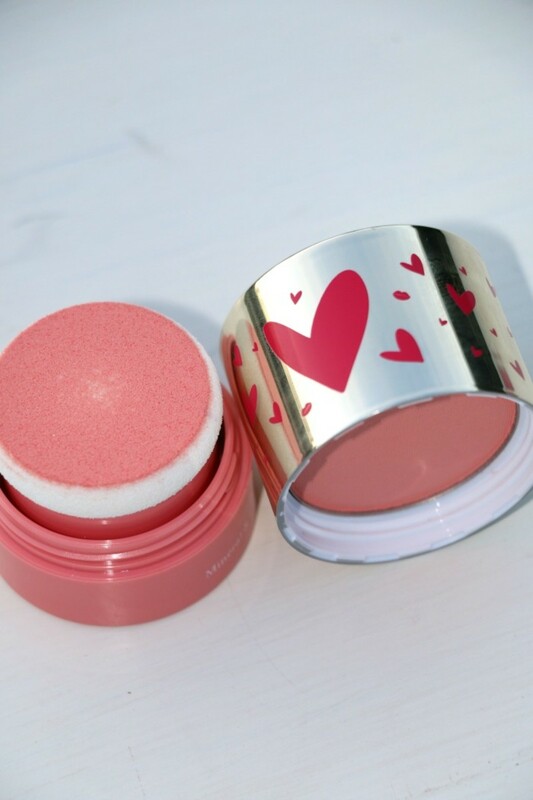 Clarins Skin Illusion Blush... If you&apos;re looking for a blush to keep in your bag for on-the-go face freshening up, this is the one to snag. The Luminous Pink color is so pretty and it doesn&apos;t get much more convenient than the built-in-powder puff and mirror that come with it! e.l.f. Day to Night Lipstick Duo...So, per the usual, I wanted to rock the "night" version of the I Love Pinks Day to Night Lipstick Duo all day AND night. Brights are my love language and this vibrant hue really spoke to the über bright pink lover in me. e.l.f. 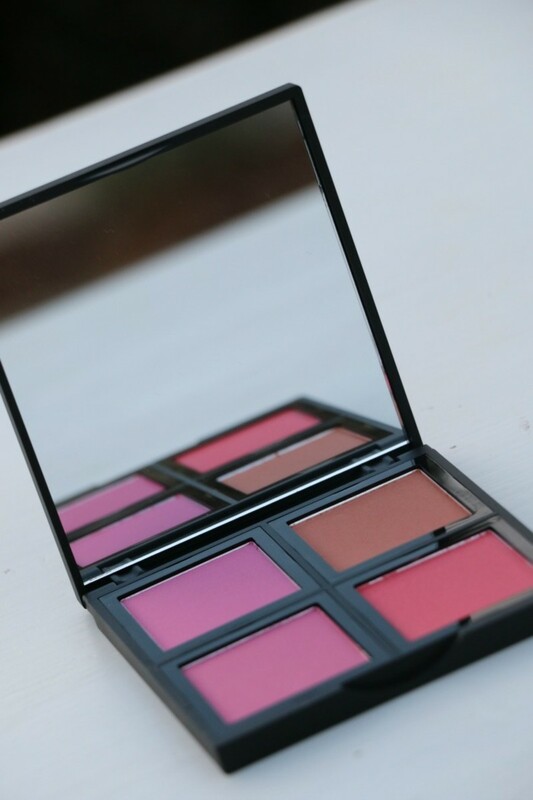 Blush Palette...And as good as e.l.f. 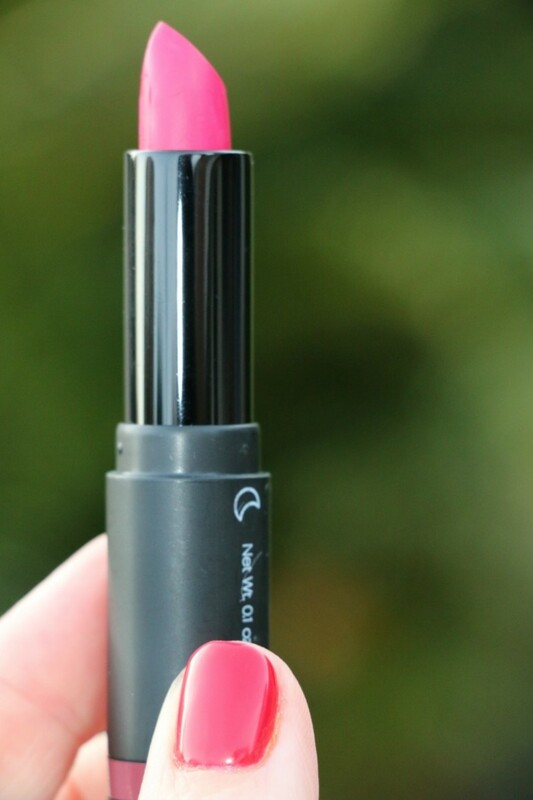 does pink lipsticks, it rocks at pink blushes too. Their Light palette contains four lovely shades so you can customize the pink look that&apos;s just right for your skin tone. Get ready to glow ladies! 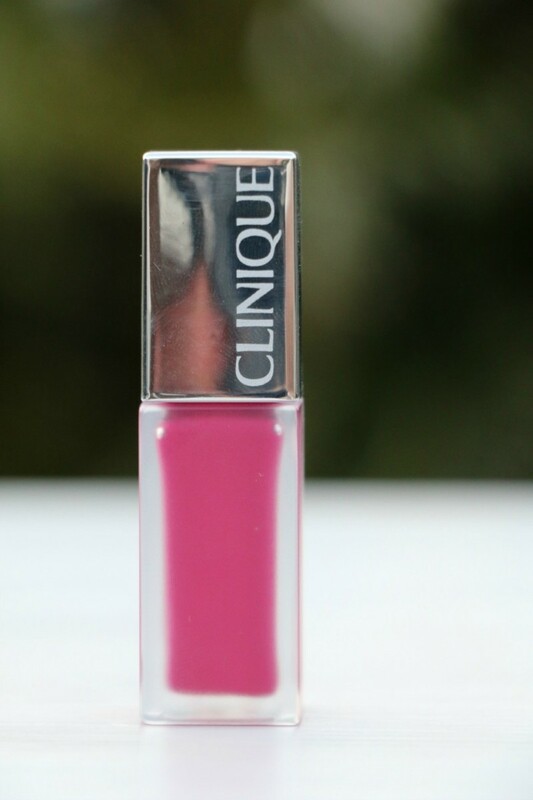 Clinique Pop Liquid Matte Color...If an intense burst of color is what you&apos;re after, this matte lipstick is for you. Not only does it stay put, but it&apos;s seriously long lasting...I&apos;m talking all-day color! And thanks to the moisturizing formula, you don&apos;t have to worry about flaky lips which can seriously ruin a matte look. So, if you&apos;re too feelin&apos; pink this spring, I suggest you give one of my picks for the best pink blushes and lipsticks a whirl! And for more beauty ideas, check out our tips for how to get longer lashes and fuller brows!